Get Some Restful Sleep... Tonight! 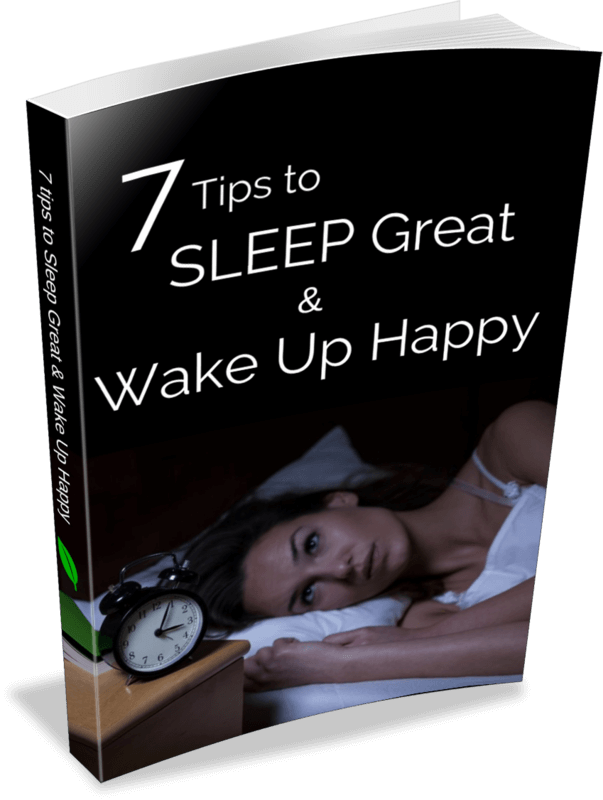 FREE Proven 7 Tips to Sleep Great & Wake Up Happy.. I know that the hardest part about lacking sleep is that everything else in your day, in your mind, in your body just doesn’t feel right. With this FREE eBook you get the 7 Tips to Sleep Great & Wake Up Happy! These are proven methods that work with the natural cycles of the body to induce restful and rejuvenating sleep, night after night. & Get a Rejuvenating Night of Sleep TONIGHT! Which gland gives you the gift of sleep. Which hormone you don't want activated. Let's talk full-spectrum light and which noise is great for sleep.